Cereal growers in Alberta have a new weapon in the fight against fusarium head blight (FHB). It’s an online risk assessment tool that helps farmers and agronomists decide whether to apply fungicides based on the likelihood of the disease turning up in their area. 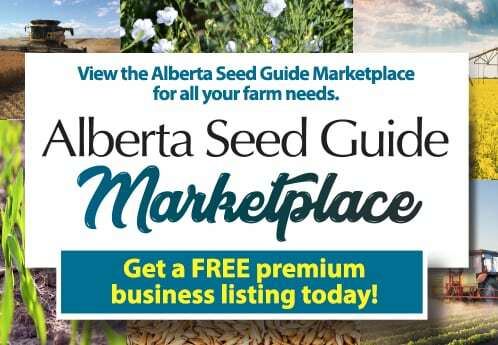 Brian Kennedy, grower relations and extension manager for the Alberta Wheat Commission (AWC), says the tool was launched in the summer of 2017 following requests from wheat producers in the province. “They had been seeing fusarium risk maps from Manitoba and Saskatchewan … and they asked us to develop something,” he says. The tool was developed for the AWC by numerous partners, including Ralph Wright and Pavel Pytlak from Alberta Climate Information Services, plant pathologist Michael Harding and crop specialist Neil Whatley from Alberta Agriculture and Forestry, and Agriculture and Agri-Food Canada plant disease researcher Kelly Turkington. “We’ve been lucky [in that] we’ve had a couple of years with lower fusarium head blight, but because this is a weather-related disease, growers need to be aware of it and manage their risk by following best management practices every year,” says Turkington. Turkington says while FHB is a relatively new disease in some areas of the province, the disease risk is more widespread in Alberta than it was a decade ago. “The pathogen has become more frequently found not only in southern Alberta, where it causes production issues and downgrading and so on, but also outside of that region,” he says. The FHB risk assessment tool works by pulling data from weather stations across Alberta to provide a localized risk warning gauge. This data consists of nearly 130,000 hourly weather observations that Alberta Climate Information Services collects every day from over 370 stations provincewide. “We think it’s a great use of the data that the weather stations are collecting,” says Kennedy. The disease severity is calculated on a Manitoba FHB risk assessment model that’s based on air temperature, relative humidity and rainfall over the previous seven days. 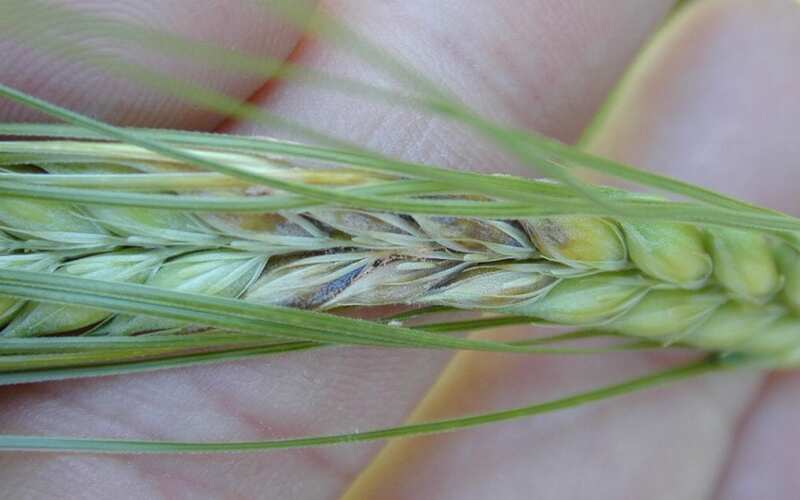 The Alberta tool is active between June 1 and August 15 each summer, the time when a wheat crop is most susceptible to FHB infection and corresponding losses, both in terms of yield and quality. The tool, which is designed to be viewed on mobile devices, can be found at agriculture.alberta.ca/acis/fusarium-risk-tool.jsp. The website also includes best management practices for controlling fusarium head blight. To access the FHB risk gauge, users click on a red pin in the top left corner which opens up a map of Alberta with all of the weather stations marked with a green dot. They can then zoom in and click on the green dot closest to their field, which then brings up the risk gauge for that location. “A farmer can look at the weather station closest to their field and keep an eye on that, and when they see that it is high risk and their crop is in the floret stage when it’s liable to be infected, then they can make a decision on whether or not to apply a fungicide,” says Kennedy. Kennedy says the system’s developers chose a mobile friendly website rather than an app as a platform for the tool to make it easier to use. “The advantage for users is they don’t have to install something on their mobile device. We tend to get a lot of apps on our devices that are always updating or sending us reminders, which leads to a lot of them being deleted. So, if this is added to their favourites on their browser on their phone, they can look at it at any time without having to install any software,” he says. Kennedy notes that a number of new features were added to the tool this past growing season, including pest management recommendations and risk assessment maps for alfalfa weevil, bertha armyworm and wheat midge. Data related to growing degree days and corn heat units was also added in 2018, and there are discussions about adding more features in 2019, Kennedy says. According to Turkington, the hope is to update the model for weather predictions in the risk calculations for fusarium head blight. Kennedy says more work needs to be done across the entire Prairie region to ground-proof the disease risk assessment models for Western Canada, and that it’ll take a couple of years of scientific study to incorporate weather forecasts into the Alberta FHB tool. 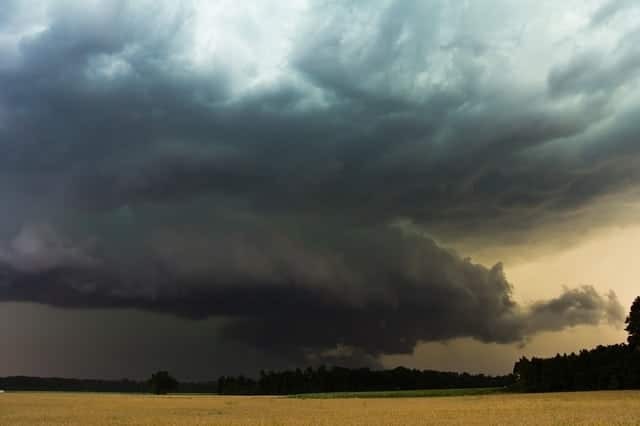 Hail storms travelling across the province this time of year are definitely not unusual. Subsequent damage to annual and perennial crops can be minimal or complete destruction depending on their severity. Barry Yaremcio, beef and forage specialist at the Alberta Ag-Info Centre, explains what to consider when salvaging damaged cereal, oilseed, or hay crops after a hail event to avoid problems with nitrate accumulation. 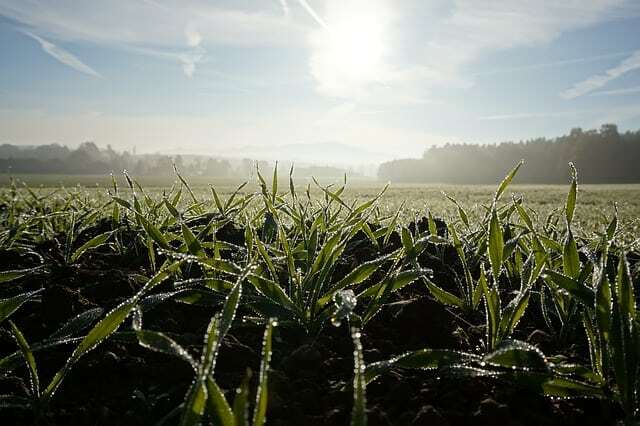 Soil fertility – in particular the nitrogen content in the soil – and stage of crop development are critical factors as to whether there will be a nitrate problem in the plants. 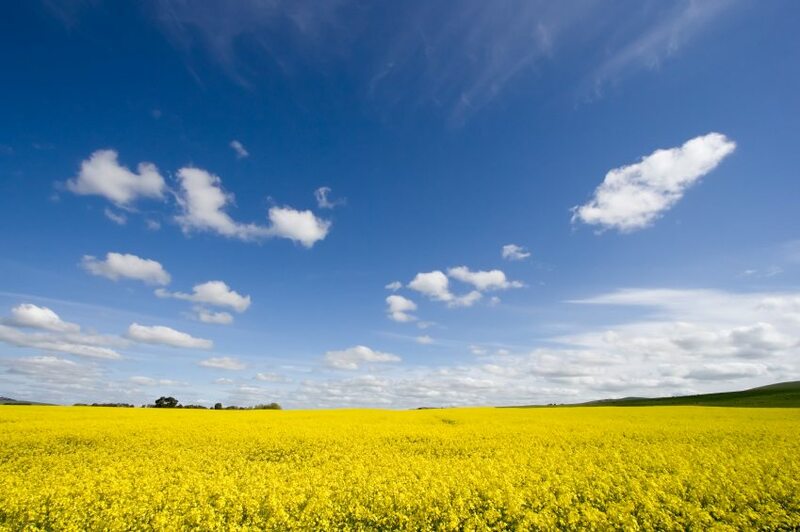 “Crops such as canola and wheat have high amounts of nitrogen fertilizer applied. If the crop is thin and not overly productive, there could be significant amounts on soil nitrogen remaining in the soil into July. A crop that is thick with high yield potential would use up the available nitrogen much earlier in the growing season. With less nitrogen left in the soil, there is less available to be transported into the plant,” says Yaremcio.